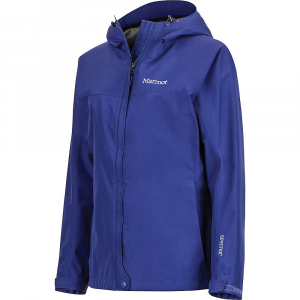 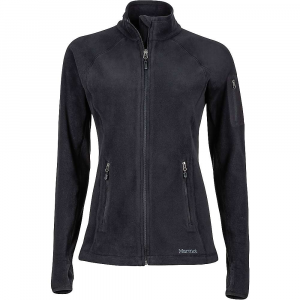 Even at the height of summer, it can get cold when your hiking takes you past the treeline, so take along the Marmot Women's Flashpoint Fleece Jacket and hike comfortably. 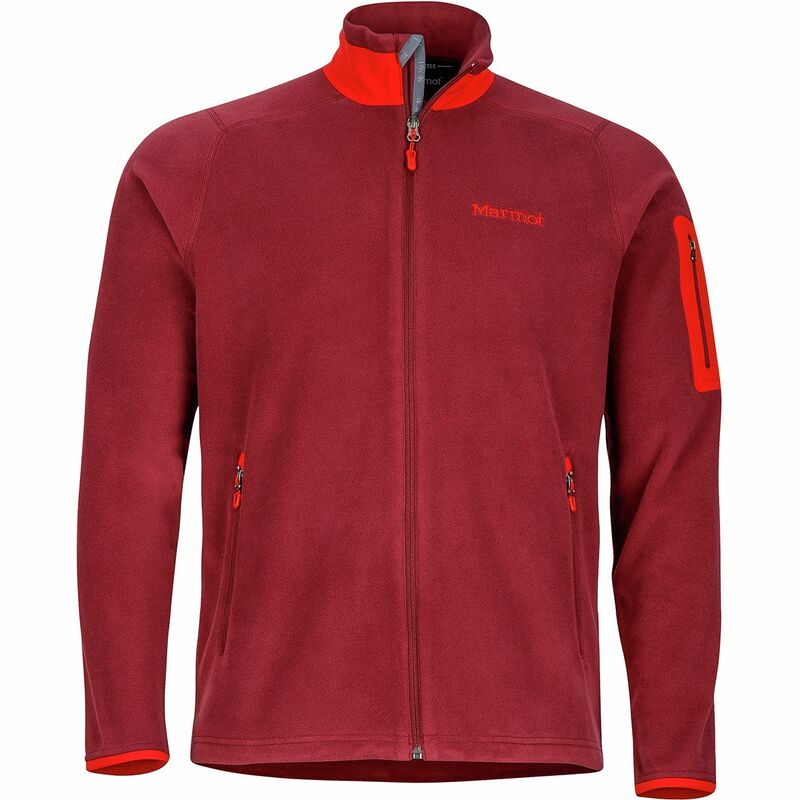 Crafted from lightweight Polartec classic microfleece, this jacket provides luxurious warmth that breathes as you move, making it the perfect active layer. 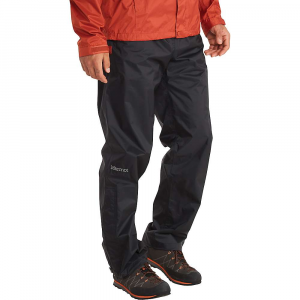 The flatlock construction and integrated thumb holes provide wearing comfort, while the elastic cuffs and adjustable hem help seal out cold. 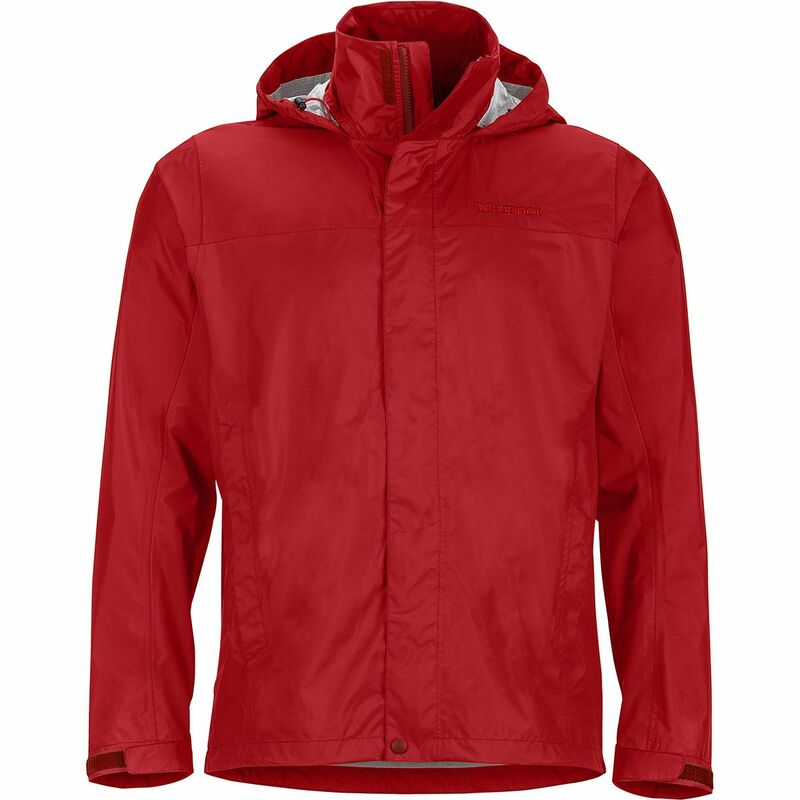 The streamlined design of the Flashpoint makes it a great warm-weather outer layer and an efficient midlayer during colder months.